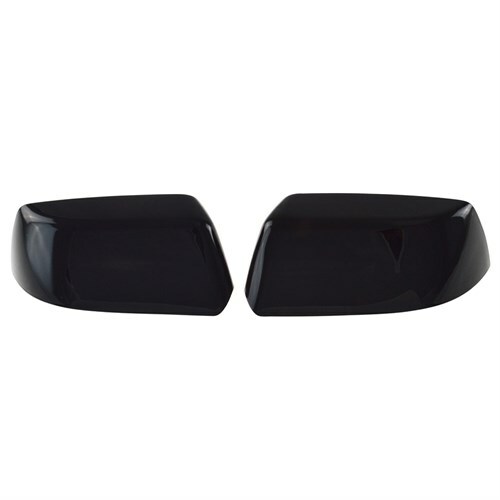 Manufactured from tough ABS plastic these mirror covers add both style and protection to the vehicle. Installs easily in minutes. Durable gloss black finish.